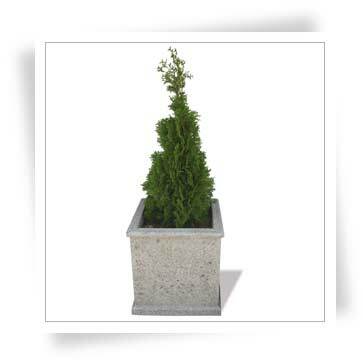 Urban Paving’s concrete planters are a timeless, stylish addition to any outdoor space. 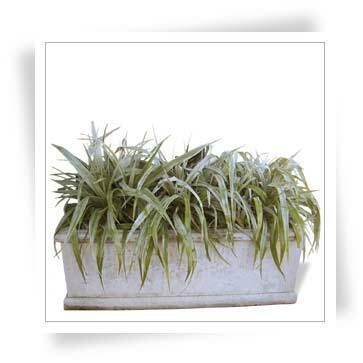 Our concrete planter boxes are at home in a classic, modern or contemporary home or business. 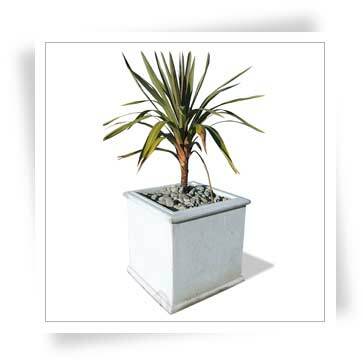 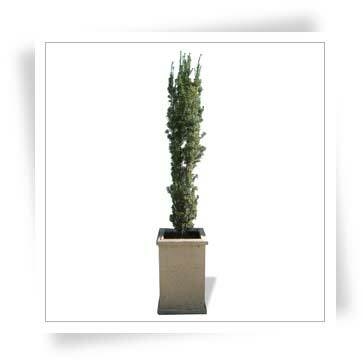 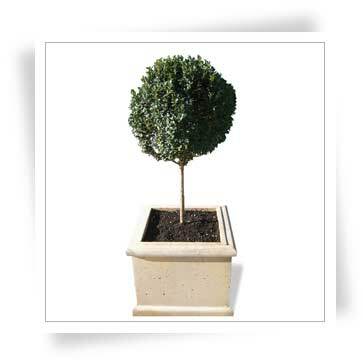 The planters are available in 4 sizes and any of our Urban colours. 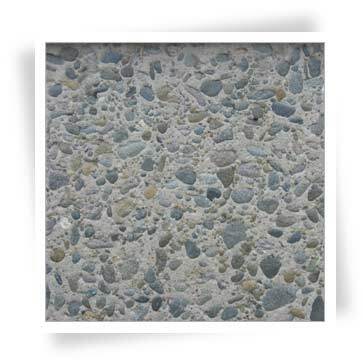 If you like, we can even create an exposed aggregate finish to match polished concrete floors.